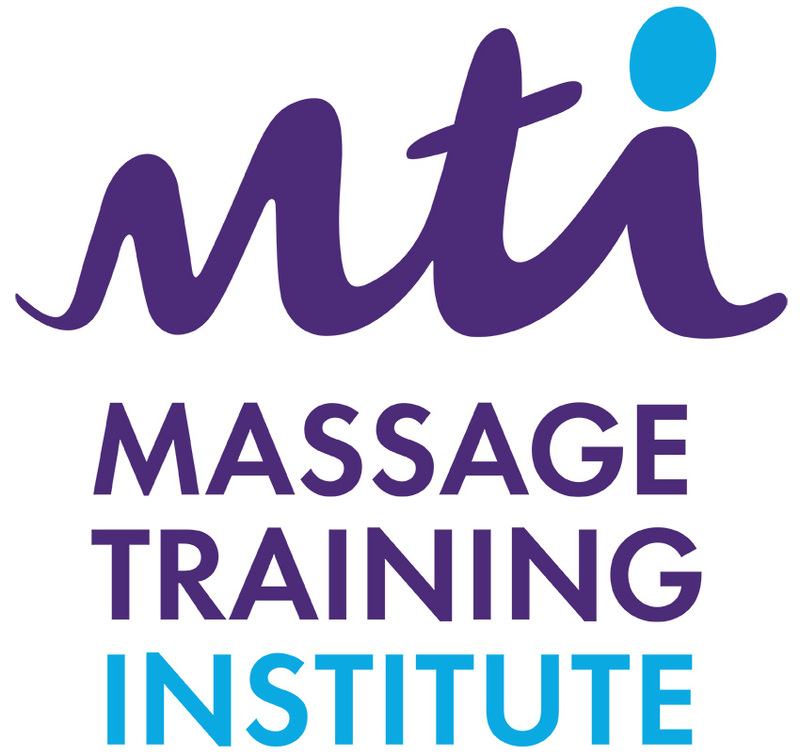 Yesterday was the 29th annual MTI massage conference, this year it was held in Solihull. It’s a great chance to meet old and new friends and a great way to learn new techniques, get some inspiration and to see new products available. This year I attended 2 workshops. The first was to learn about muscle testing for the lower back. This workshop introduced some Amatsu Therapy techniques and I found these to be very effective, it’s definitely something I will be looking into. 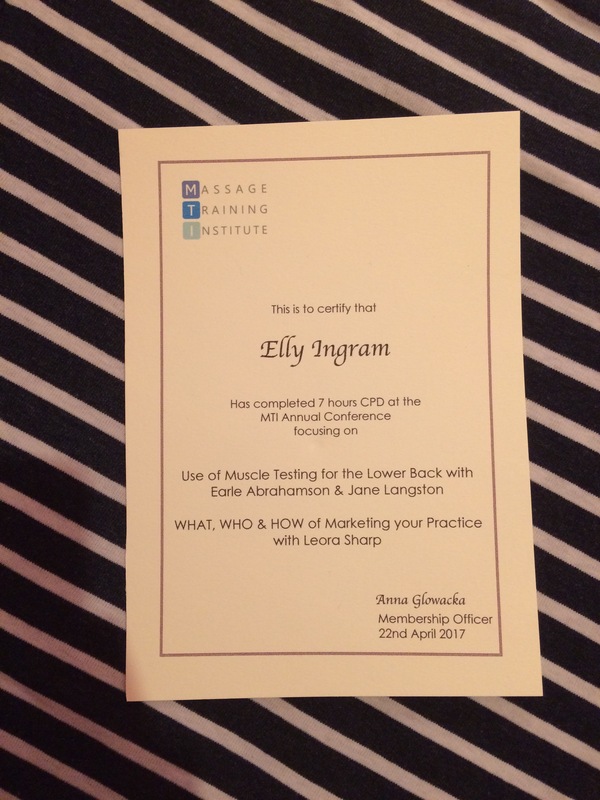 The second workshop I attended was about marketing my massage practice, I got some good ideas about choosing a target audience and how to tailor my marketing to attract them. 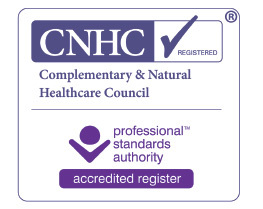 I also got to meet and chat with the chief executive of the Complementary & Natural Healthcare Council, a very lovely lady, who says that there are exciting things ahead for massage therapy. It’s always a lovely day at the conference and I came away feeling even more excited and passionate about massage. And, as always, I got a lovely certificate at the end of the day! Previous Previous post: Why MTI?